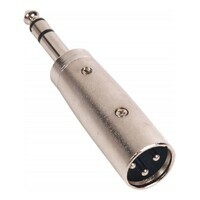 The SWAMP '1/8"(f)TRS - 1/4"(m)TRS' audio adapter is used to connect stereo cables with 1/8" Jack connectors to devices with stereo 1/4" Jack inputs. 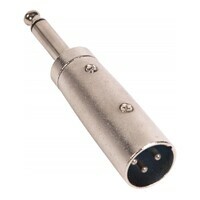 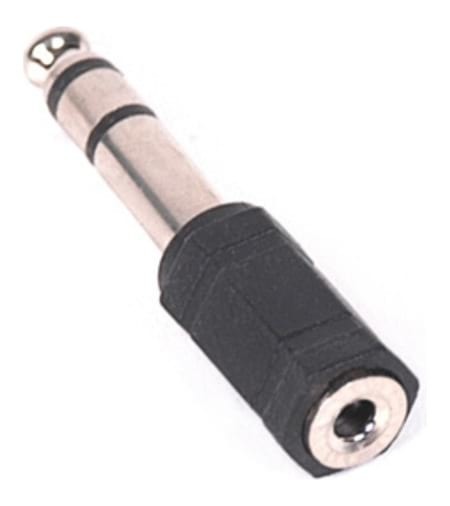 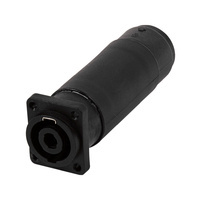 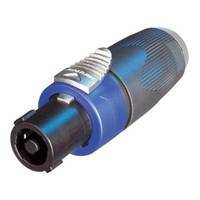 This handy little adapter enables the user to connect stereo cables with 1/8" (3.5mm) Jack connectors to a device with a stereo 1/4" (6.35mm) Jack input. 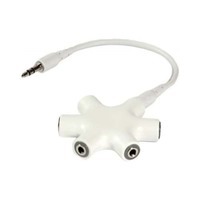 This adapter is most commonly used to connect personal headphones that have a small phono plug to devices such as Computer Audio Interfaces/Mixing Consoles/Keyboards. 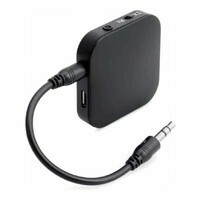 I recently purchased Audio Adapters at a very resonable price, reasonable quality, and they arrived post free. 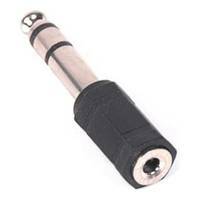 This site awesome will look here before going elsewhere.